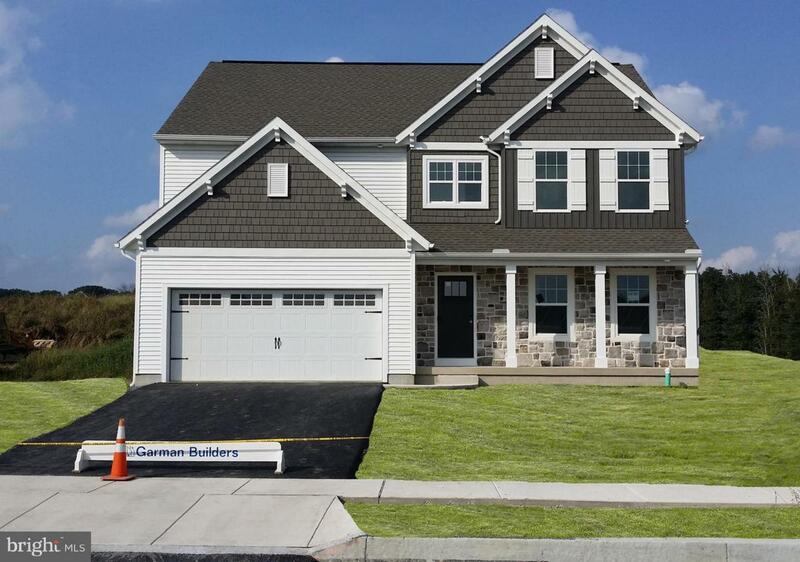 The Mackenzie by Garman Builders, Inc. is a 2-story home with 4 bedrooms and 2.5 bathrooms. 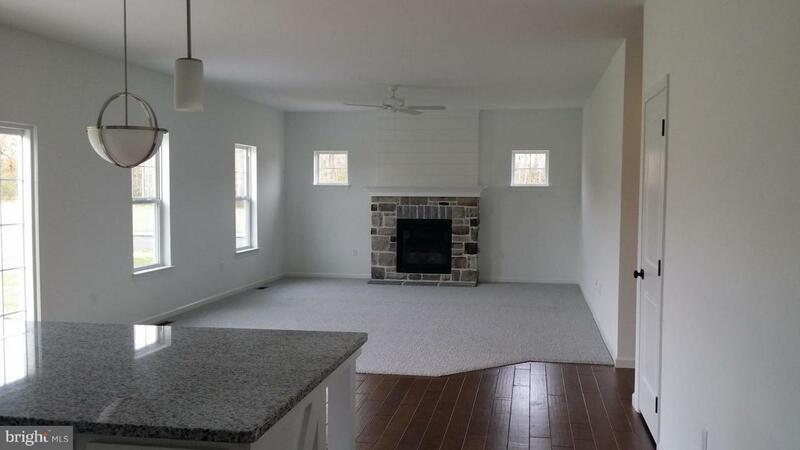 The first floor has an open concept kitchen, breakfast room, and family room with a gas fireplace. 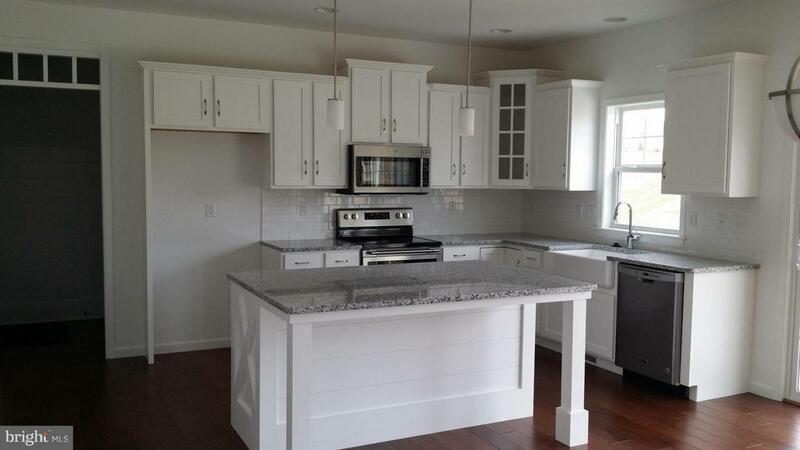 The kitchen features an painted shiplap island, a white cast iron farm sink, granite countertops, and a tile backsplash. The first floor also has a study, powder room, pantry, and drop zone area when entering the home from the 2-car garage. 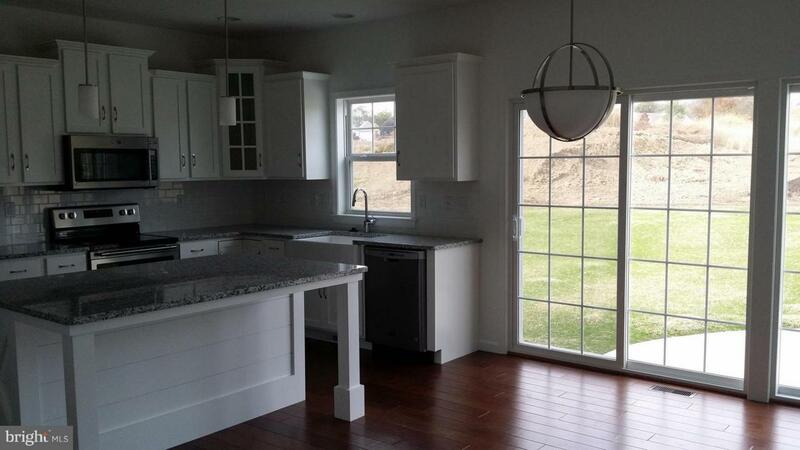 Hardwood flooring is found throughout the first floor. The second floor contains the master suite with its 2 walk-in closets and tray ceiling. There are 3 additional bedrooms, a full bathroom, and the laundry room on the second floor as well.This home will be complete October 2018. Receive $500 Seller Assist when using Builders preferred title company (see documents for details).